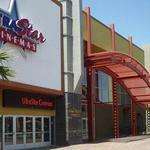 Lake Havasu City offers a wide array of viewing options to meet your movie theater needs. 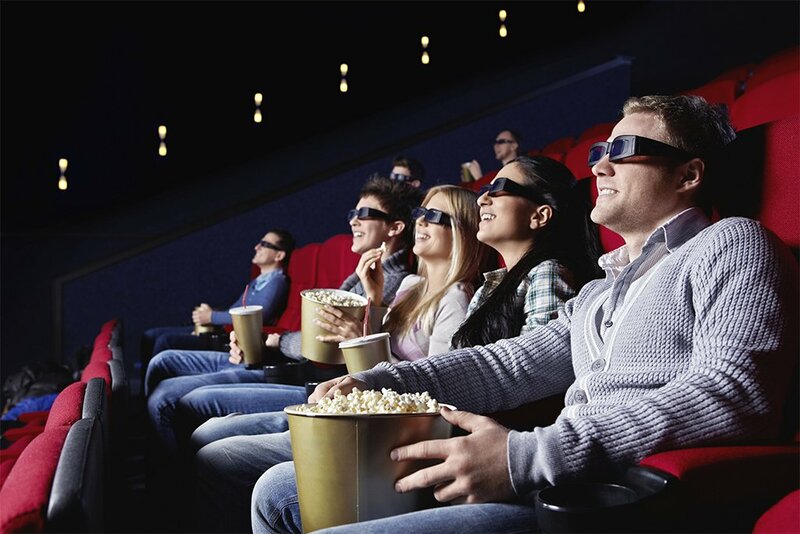 To conclude your perfect date night, catch a relaxing movie with quality high-back recliner seats, or catch an action-packed, drama-filled, suspenseful flick with friends or family. 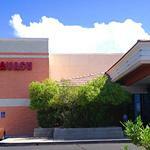 Either way, Lake Havasu City movie theaters offer a great way to relax, whether you are in the mood for romance, laughter, drama or action. There are two theaters in Lake Havasu City ready to serve some hot popcorn and light up their silver screens. Amenities: All digital, 10 screens, Dolby Digital 3D, Two concession stands, Giving It Back Concession (to give back 20% of all sales to the community), Movies Havasu gift cards, Movies Havasu loyalty cards - Earn FREE movies, loyalty cups (to purchase for special pricing refills for the whole year), stadium auditorium seating, hearing-impaired capability, plenty of parking, on restaurant row near all your favorite restaurants, handicap accessible, in the heart of Lake Havasu City for over 20 years. Amenities: 3D capability, stadium seating, fresh caramel kettle and cheese popcorn, high-back recliner seats, hearing-impaired devices available, arcade, theater rentals available, beer and wine served, handicap accessible.